Ella said, ‘Stop fighting,’ but nobody listened. Fourteen-year-old Ella Wallis is a typical unhappy teenager. Bullied at School misunderstood by her family, she just wants to be accepted. 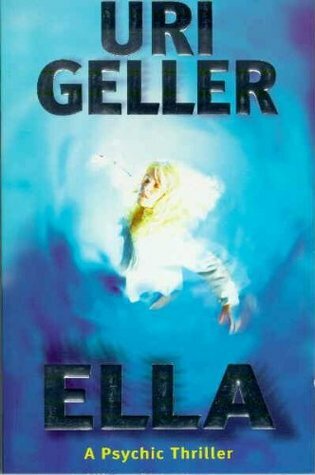 But Ella has something most teenagers don’t: Paranormal powers. I’ve never ever heard anyone talk about this book. My copy was published in 1998 – is that why? This book made such an impression on me, so why isn’t the world shouting from the rooftops about it? Please do comment below if you’ve read it before! If you want to try First Lines Fridays yourself, copy and paste the rules above and tag me/comment below, so I can take a look!